The neilpryde vamp 5/4 bz is online available and also at the Telstar surf shop . Order this neilpryde vamp 5/4 bz simply by adding it to your cart. Check out our other NeilPryde products online. 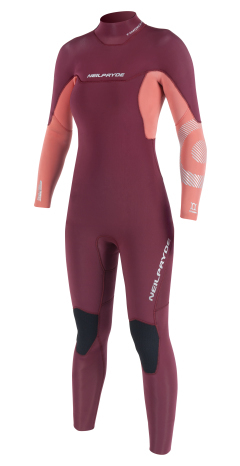 This is Neilpryde's newly added suit to the range designed for performance at a very affordable price. The Vamp is made of extremely flexible and lightweight materials for the ultimate freedom of movement. 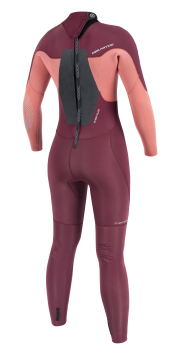 The seams are glued and blind-stitched with insulation on the chest, back and upper legs for warmth.